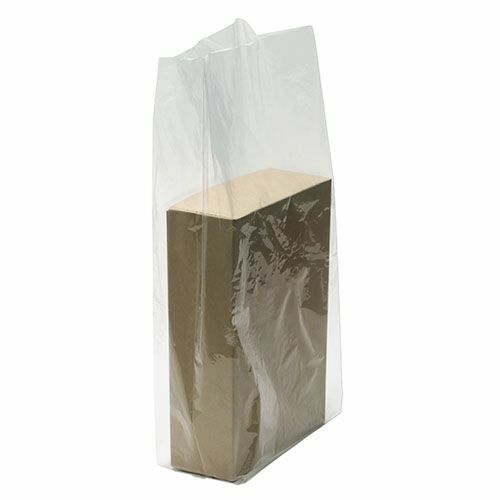 Are you searching for a bag that can expertly hold bulky items without giving out from the bottom or tearing from the sides? 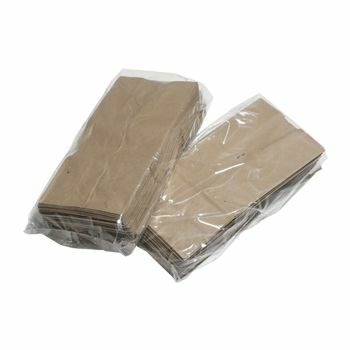 If you are, our 1.25 Mil Gusseted Poly Bags’ creased sides expand to make space for larger items. 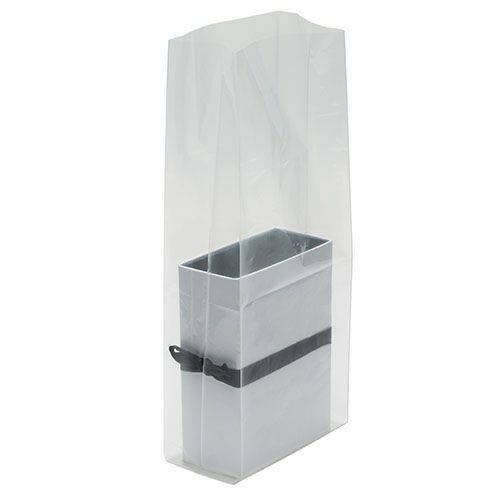 Offer your items protection with our gusseted bags. 4 X 2 X 8"
4 X 2 X 12"
5.25 X 2.25 X 15"
5 X 3.5 X 13"
5 X 4 X 24"
5 X 4.5 X 15"
5.5 X 4.75 X 19"
6 X 3 X 12"
6 X 3 X 15"
6 X 3.5 X 15"
8 X 3 X 15"
8 X 3 X 20"
8 X 4 X 18"
8 X 4 X 20"
8 X 4 X 21"
10 X 8 X 24"
12 X 6 X 24"
12 X 8 X 30"
20 X 18 X 30"
20 X 18 X 31"
Our gusseted poly bags have become one of the most sought solutions for industrial, food service, and healthcare industries. 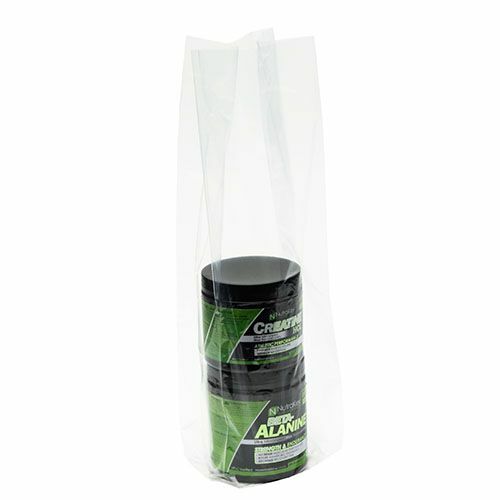 Our poly bags are an ideal solution for anyone who wants to protect their item from harm. 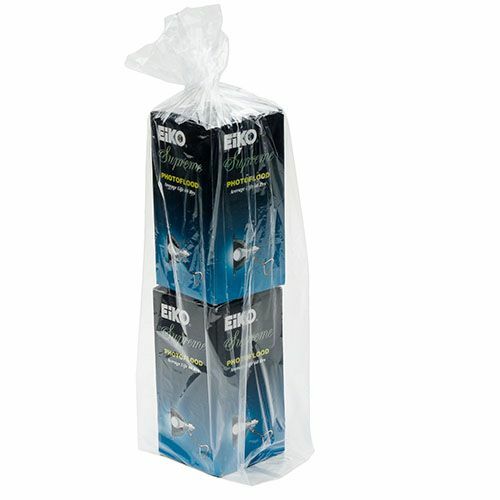 You can also use them as organizers and can easily write on them. 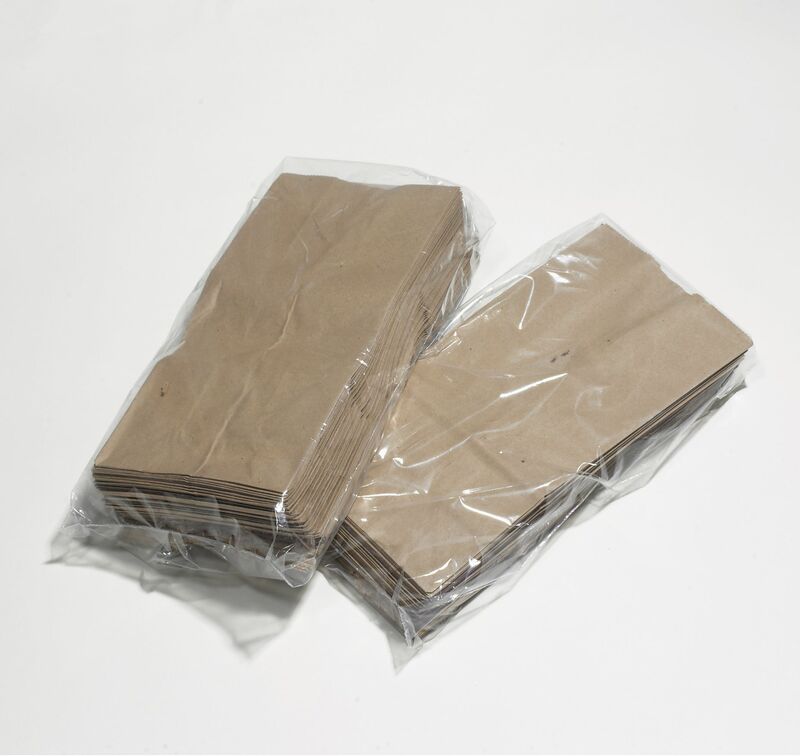 With our 1.25 Mil Gusseted Poly Bags, you never have to worry about the bag ripping or tearing again.